Randy Swanson, 65, lifelong resident of Warren, MN, died on Wednesday, April 4, 2018, at Altru Hospital, Grand Forks, ND. Randy B. Swanson was born on October 15, 1952, the son of Erling and Bess (Syverson) Swanson. He went to school in Warren and in his teenage years he learned to fix and repaint cars. He would do bodywork for his buddies on the weekends to earn extra money, and he spent many summers on Union Lake with his aunt and uncle, Bernie and Bud Syverson. He had various jobs over the years including working at the gas station, Quality Motors, Wages Motor Supply, and autobody repair for Dahlstrom's, to name a few. He also worked for his brother, Rob, at Swanson's Body Shop and later took over the business. In September of 2015, Randy moved the business next to his home. It was a good move, but he missed his daily visits with the morning coffee crew. He retired on December 30, 2016. On June 30, 1978, Randy was united in marriage to his best friend, Bette Grega. Over nearly 40 years of marriage, the two did everything together. They were blessed with a son, Ryan, on November 2, 1980; and he passed away on November 20, 2005. Randy's hobbies included woodworking and fishing, and later, playing solitaire and watching TV. He especially enjoyed spending time at his lake cabin with Bette, and passing the evenings with neighbors around the campfire. 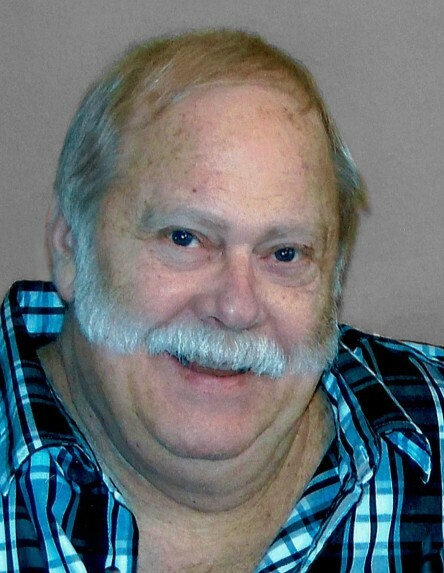 Left to mourn his passing is his wife and best friend, Bette; sister, Lorna (Scott) Fillipi; a niece whom he thought of as his “daughter,” Becca (Dan) Shelquist, and their children, his “grandchildren,” Carter and Sadie; and other nieces and nephews. In addition to his son, Ryan; Randy was preceded in death by his parents; brother, Rob; and nephew, Julius. FUNERAL SERVICE: Monday, April 9, 2018, at 2:00 PM, in First Lutheran Church, Warren, MN. VISITATION: Sunday, April 8, from 5:00-6:30 PM, in DuBore Funeral Home, Warren and on Monday one hour before services at the church. INTERMENT: On his son's grave in Greenwood Cemetery, Warren, MN.